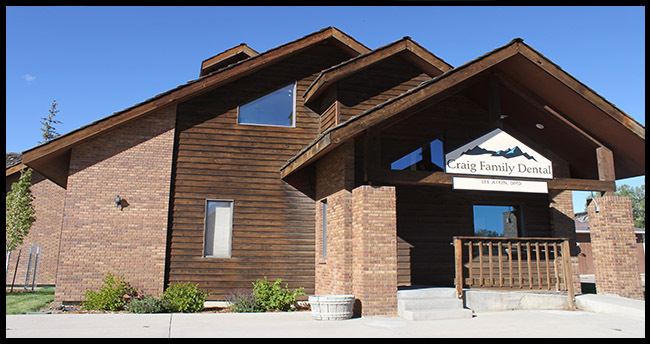 Established in 1971, Craig Family Dentistry was started by Dr. Ilko to provide the Craig community with quality dental services in a warm and welcoming environment. 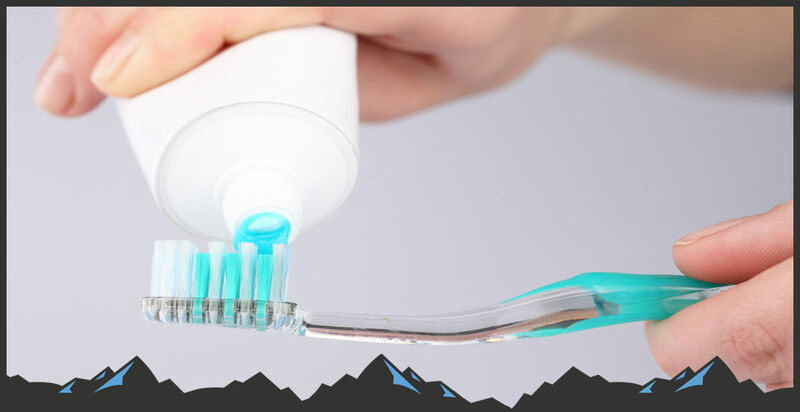 In 2010, Dr. Atkin took over ownership of the dental practice and continues to provide the high quality of dental work that the community has come to know. 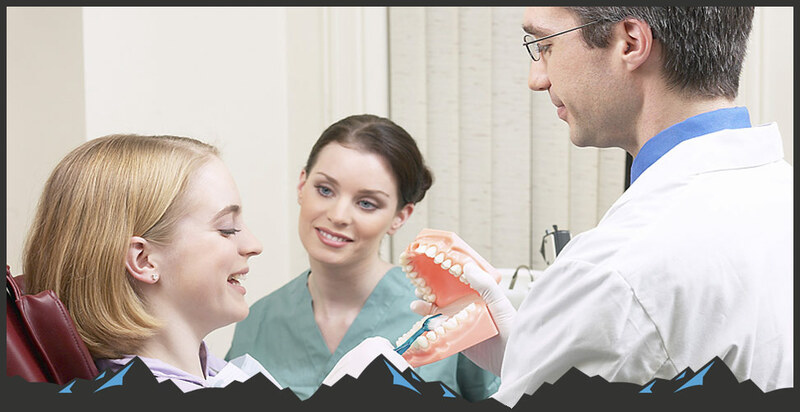 For dental work you can trust for the entire family, make an appointment at Craig Family Dental today. 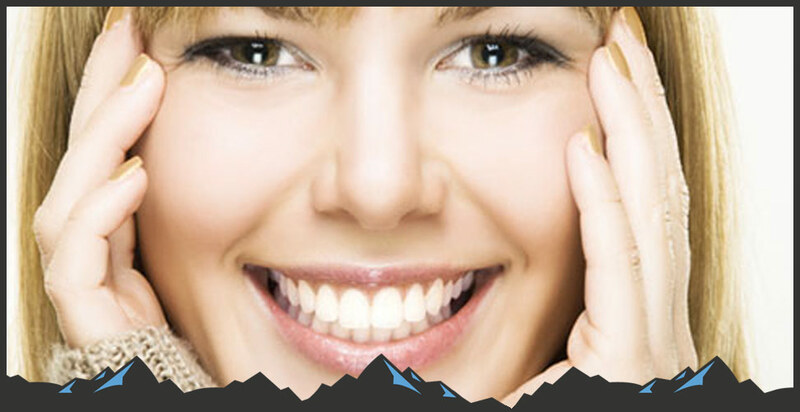 We look forward to the opportunity to assist you with all of your dental needs.